An amazing new way to stay in touch with busy “on-the-go” parents! Parents download it to their smartphone — for free, of course! Your school website is your “shop window to the world” and is the way most parents will first encounter your school. We work with you to ensure that all-important first impression demonstrates a quality image for your school, presents your unique personality and values, emphasizes the high grade education you deliver, and allows you to represent your position as a core asset of the community. 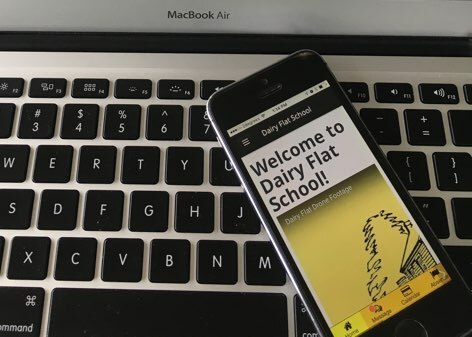 In today’s world your website must be up to date with fresh content and modern look and feel, and critically, must be ‘mobile friendly’ for busy “on the go” parents! We’re delighted to offer a seamless way to stay in touch with busy “on-the-go” parents! It’s called getAPPandGO and parents download — for free, of course — to their mobile. Whenever there’s an important message you want to send to parents, just type it and send it… TADA! We’re proud to support nearly 50 schools with a comprehensive eLearning package we call Learning in the Cloud. 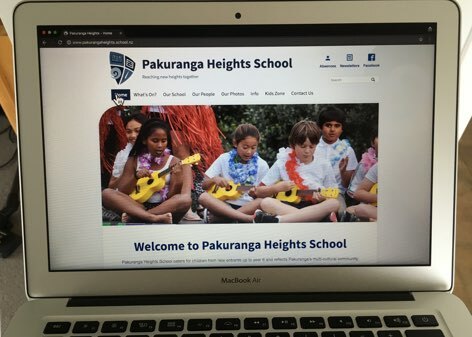 It’s customised to meet the particular needs of your school and includes both custom PLD (Professional Learning and Development) and admin/tech support, creating a seamless, sustainable eLearning platform. We’ve found Learning in the Cloud easy to access to see what students are doing in class. KiwiSchools staff are friendly and always willing to assist when required. 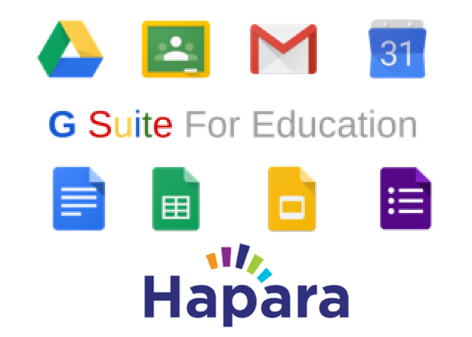 We’re working towards getting more use of Hapara Teacher Dashboard and Workspace – we see great potential and appreciate how it’s designed with teachers in mind. The site is brilliant, great value for money. Half the price of others that can do half as much. Designed specifically for the needs of a school It’s been easy as pie to update! We find customer support from KiwiSchools excellent—they answer calls promptly, and our Cloud Facilitator is clear and keeps me on track! We also love our new smartphone app.